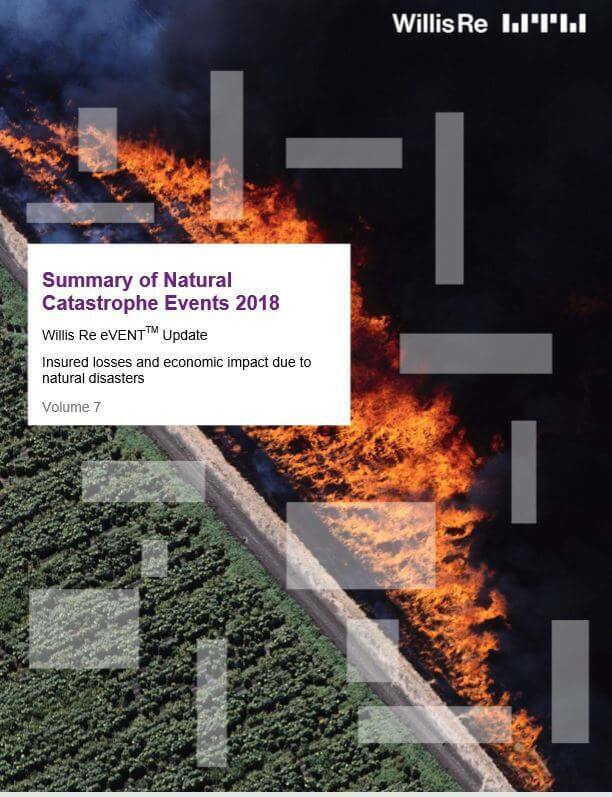 Wills Re’s insured loss estimates from major natural catastrophes in 2018 of about US$71.5 billion are one of the highest since the 2011 annual market losses of US$120 billion. However, the insured losses in 2018 are slightly less than half of those from 2017, and are marginally above the average annual losses over the last eight years. Contrasting the previous peak years where one or a couple of natural disasters represented a large percentage of the insured losses during that given year (e.g., Hurricanes Harvey, Irma and Maria in the North Atlantic in 2017, Superstorm Sandy impacting New York in 2012, or the Tohoku, Japan, Earthquake in 2011), for 2018 there was no such major event(s) concentrating a large proportion of the losses. So what is observed for 2018 are losses coming from minor and medium-sized loss events. 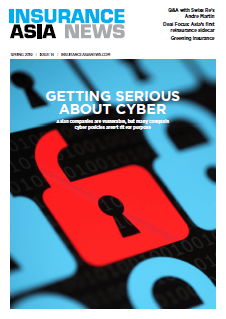 This whitepaper has an in-depth focus on the losses caused by natural catastrophes in 2018. Economic uncertainty, more complex risks and tighter underwriting are all influencing Asia's markets.